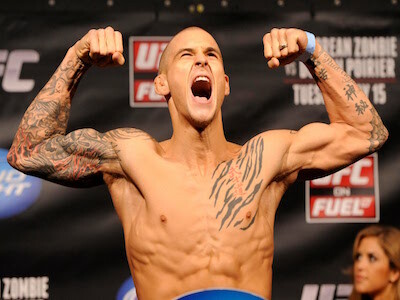 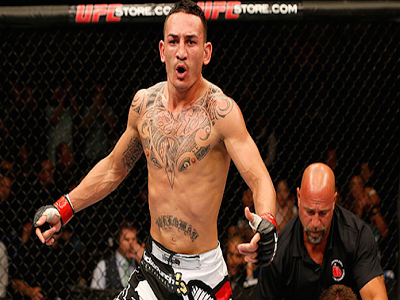 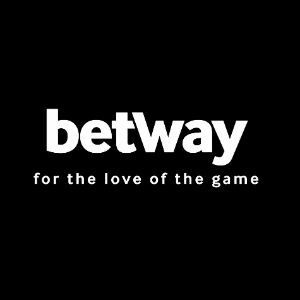 In the UFC 236 main event featherweight champion Max Holloway moves up to lightweight to face Dustin Poirier, the man who handed him his very first professional loss seven years ago, where they will battle for the 155-pound interim belt. 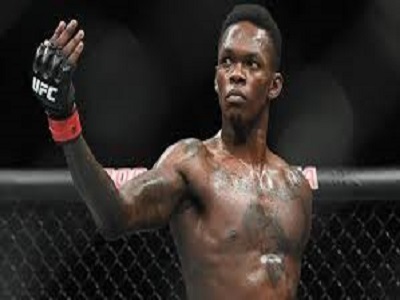 In the UFC 236 co-main event the dynamic Israel Adesanya gets his shot at the interim middleweight title when he takes on Kelvin Gastelum. 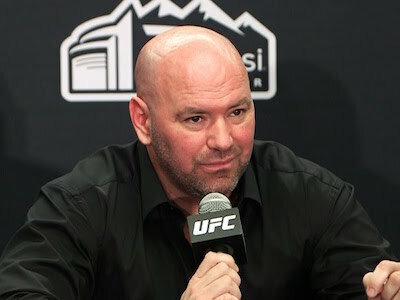 UFC 236 takes place Saturday, April 13, 2019, from Atlanta, Ga. Go behind the scenes and into the training camps of these fighters with UFC 236 Countdown.